Enjoy an expressive and beautiful kitchen improvement service and experience thanks to the dedicated and professional experts at Cutting Edge Stone. Committed to delivering the highest quality kitchen stone benchtops to Melbourne residents from across the city, our talented and fully-qualified and dedicated team can transform the look, feel, and function of your kitchen space for an affordable price. Having worked in the industry for over 40 years, Cutting Edge Stone proudly provides a wide range of modern kitchen benchtops in a number of colours, styles, and dimensions., and for affordable prices. 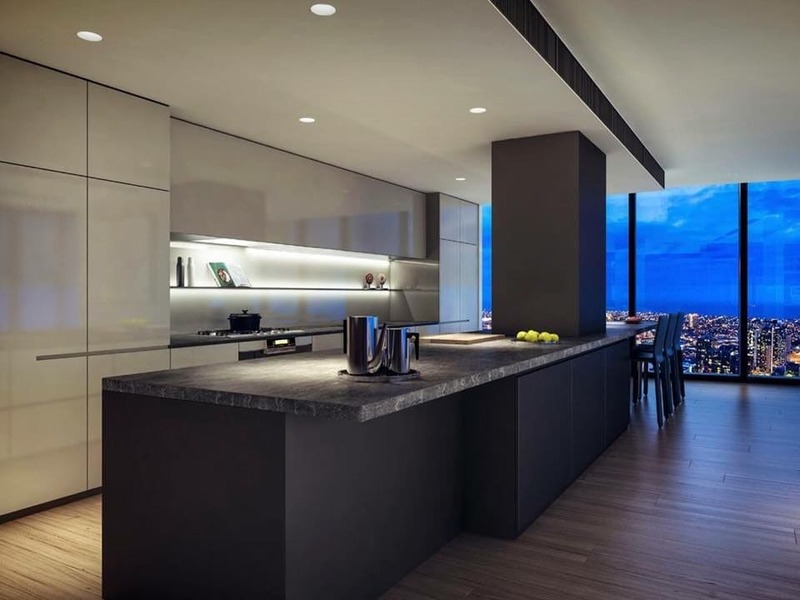 As one of the leading kitchen stone benchtop manufacturer and supplier companies in Melbourne Cutting Edge Stone know that while there are other “stone surface companies near me” can offer a simple service. To make sure our valued customers get the best value for their money we strive to provide a comprehensive set of services and solutions that tick all the right boxes. Evocative and stylish our marble and granite stone kitchen benchtops allow Melbourne residents to enjoy their kitchen to the fullest. So, if you are after a modern and contemporary benchtop that will last the test of time, trust the experts at Cutting Edge Stone. To find out more about our exceptional, detailed, and durable stone kitchen benchtops Melbourne residents throughout the city and the suburbs can call us on 03 9338 8440.